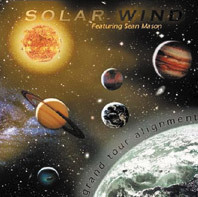 Solar Wind's Blue Horizon or Grand Tour Alignment album can be purchased online at the Solar Wind website at CD Baby www.cdbaby.com. 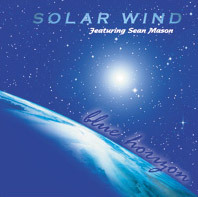 For orders outside the USA, please send an International Money Order for $20.00 (includes s&h). Please allow 4-6 weeks for delivery.